Ravi Kalla is a noted entrepreneur and the founder and CEO of Symphony Corporation. Ravi believes in employing a rigorous process to every aspect of the company’s operations and projects to bring predictability, transparency and cost saving to his clients. 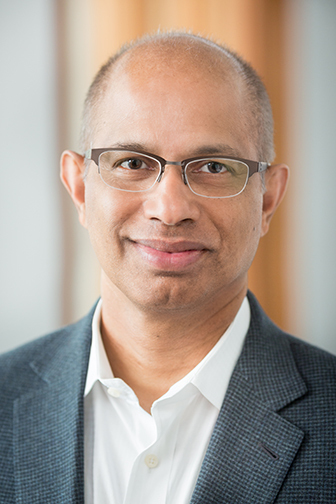 Ravi has founded several other successful healthcare technology companies including Symphony Data (acquired by Apollo Health Street), HighFiveRx, and SymphonyCare, EmOpti, and Intellivisit. He is the Managing Director at SymphonyAlpha Ventures and a Partner at Blue Cloud Ventures (BCV). SymphonyAlpha Ventures provides investment for early stage healthcare focused companies. BCV provides growth equity for late-stage Software-as-a-Service and enterprise software companies. As an active investor and advisor, Ravi has also helped propel several cutting-edge health care technology and service companies. His portfolio of companies includes Strategic Health (acquired by American Health Holdings), Liazon Corporation (acquired by Towers Watson), Health Unity, Qik (acquired by Skype), Review Trackers, 411.ca (acquired by Yellow Pages), Iowa Waste Systems, and Synqq. Previously he served in various executive and managerial roles at BFI and Superior Services, which is now known as Veolia. He also served on the Wisconsin Governor’s e-Health Care Quality and Patient Safety Board. Ravi received an M.S. in Civil & Environmental Engineering from the University of Wisconsin-Madison. Raghu Gandra is a technology professional with more than 15 years of experience as a mobile developer and technical architect. Before coming to Symphony, Raghu worked long tenures at Nokia and other Fortune 500 companies, managing large-scale development projects. 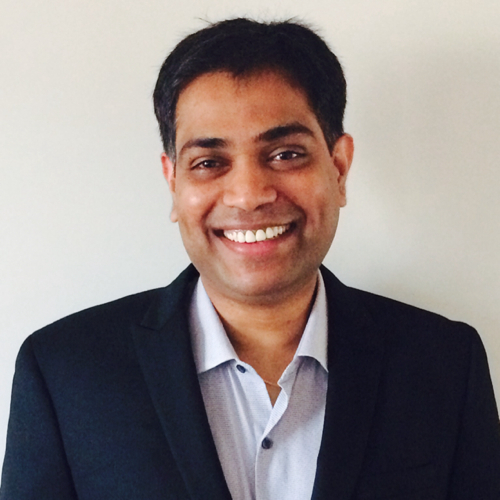 Now, as Chief Technology Officer, Raghu leverages his vast experience across healthcare technology fields to drive Symphony initiatives in big data, mobile health, telemedicine, pharmacy management, and more. He leads Symphony’s development teams toward a strong, unified architectural construct, while fostering and communicating the technology vision and roadmap to clients and partners. Gary Smith has spent the last 15 years of his 30-year IT career at Symphony. 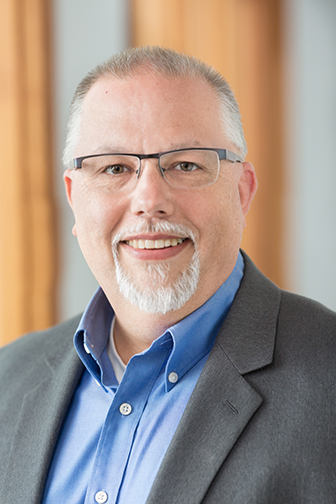 He started at Symphony as an ERP Implementer, and then grew into the role of Director for the entire ERP Practice. Gary works closely with the CEO and the Chief Revenue Officer to identify opportunities and assist the sales team throughout the sales cycle to help close new business and expand on existing client accounts. He manages the Symphony delivery team to ensure successful projects and client satisfaction. He coordinates with the Director of Finance and Human Resources to manage the team, ensuring proper use and utilization levels of the delivery team. Gary’s IT career started as a developer working with financial systems, and continued with extensive work with HR/Payroll systems in 1985. Since joining Symphony he has been leading and managing ERP implementations for customers ranging from 300 employees to 500,000. Gary is originally from Edmonton, Alberta and earned his degree from the Northern Alberta Institute of Technology. Andrew Opichka is an accomplished healthcare technology professional. 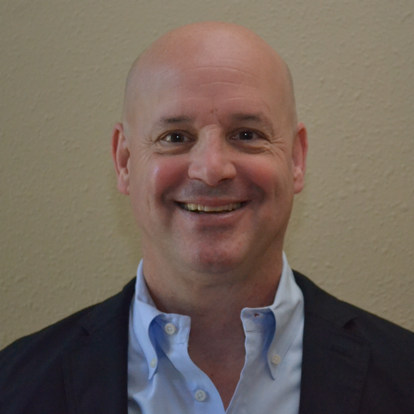 He has more than 25 years of diverse experience in leveraging advanced technology hardware and software solutions within world-renowned system integrators, enterprise software vendors and healthcare providers. His specialties span: systems integration; architecture strategic consulting; technology program management; integration and interoperability architecture (HL7/XML/CDA/FHIR); as well as business process management. Prior to joining SymphonyCare, Andrew worked two years as an Enterprise Business Transformation Solution Architect at Cisco Systems. Andrew also worked more than 18 years at Siemens Healthcare where he was integral in the development, delivery and management of the Advanced Technology Professional Services Division. Andrew holds Bachelor of Science degrees in Computer Science as well as in Mathematics from Cardinal Stritch University in Milwaukee Wisconsin, and many IT technology professional certifications.